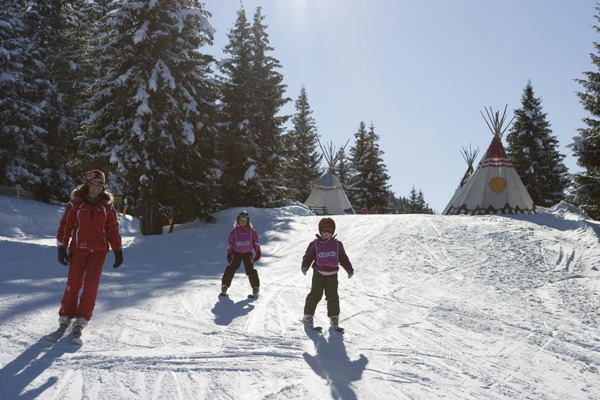 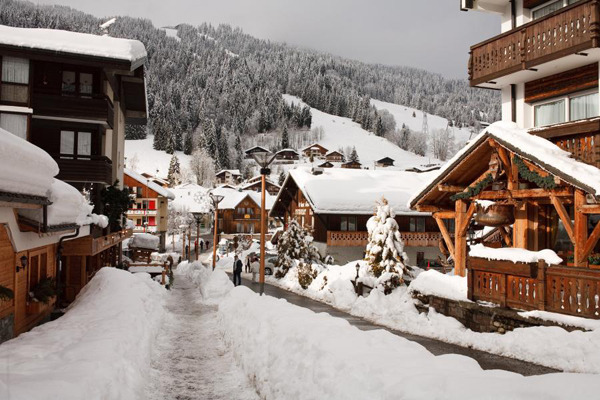 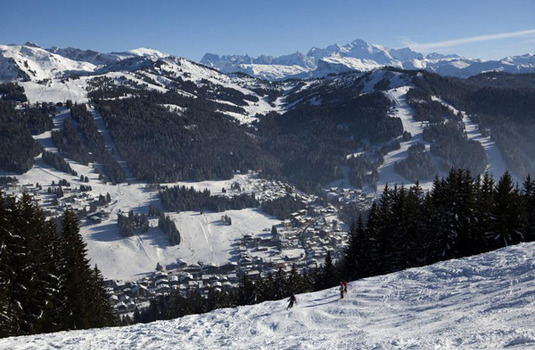 Les Gets is a small, family-friendly resort with attractive chalet-style buildings and a welcoming atmosphere. 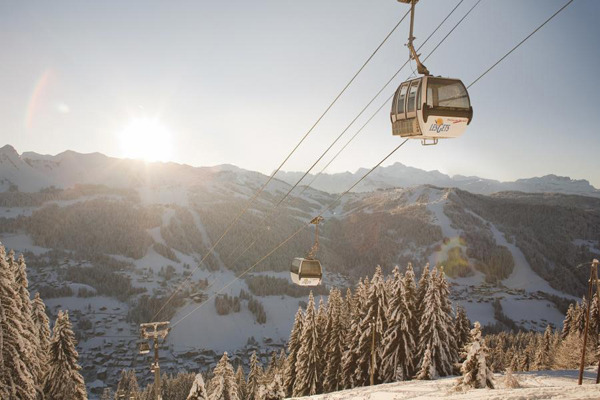 The ski area is linked with Morzine but you have to take a bus or car to reach the main Portes du Soleil circuit up in Avoriaz. 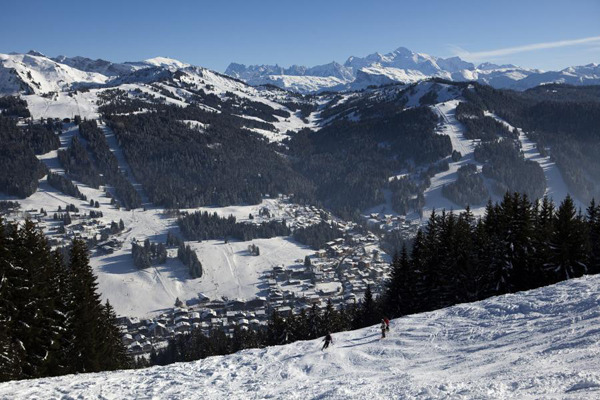 With Mont Blanc viewable from some slopes, the scenery in Les Gets is spectacular, complementing the charming atmosphere of the town. 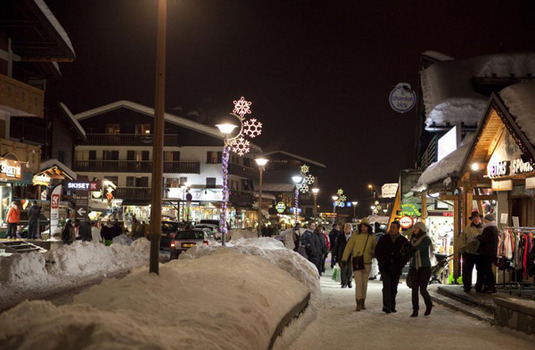 Plenty of restaurants, bars and shops in the centre of town means that there is lots to do off the slopes. 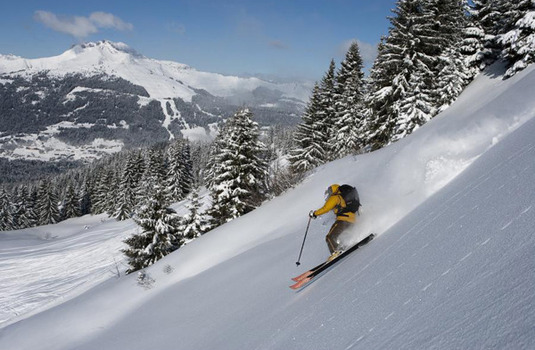 Accessible by bus or car to Morzine and Avoriaz there is always the opportunity to go out and experience the slightly bigger neighbouring towns.